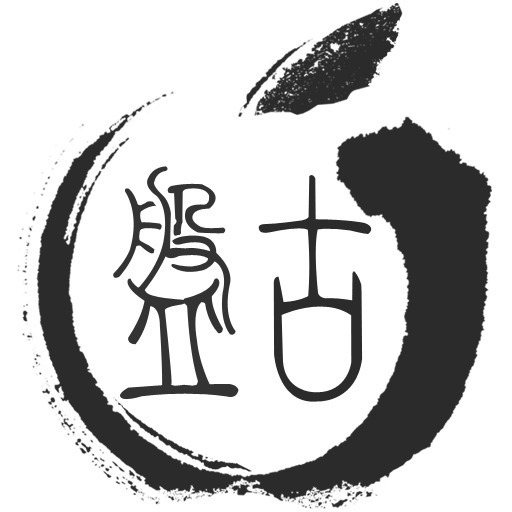 As of now, there is only one OS supported for the Pangu jailbreak—Windows—and even that version has its fair share of issues. The Pangu team has acknowledged the problems, and posted an updated status message on the Chinese microblogging site Weibo. The post indicates that the team is hard at work on new Windows and Mac versions of its tool, including English translated text (nice), and a smaller file size. The team even hints that we could see a Linux version of the tool as well. Have a look inside for the full message. Although the first version has been released, but has some issues, we continue to improve the jailbreak tools, including the English version and the English version of the Mac, even if there is a need to provide Linux versions. Due to yesterday’s hastily released, resulting in compression packaged Cydia forget these resources, thus causing the volume to 80M, the next release update will not have this problem. The improvements are obviously highly anticipated. 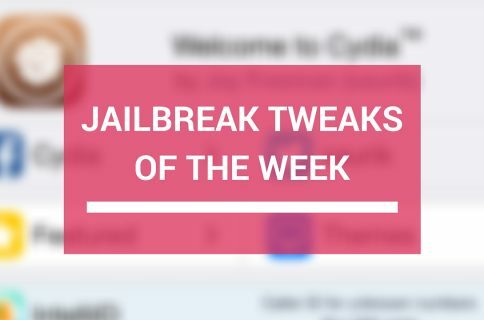 In the meantime, however, you can jailbreak your iOS 7.1.x devices on Windows using our Pangu jailbreak tutorial, and you can even jailbreak iOS 7.1.x on the Mac using our virtual machine tutorial. Oh yeah, I can’t wait for that Linux version! What about you?